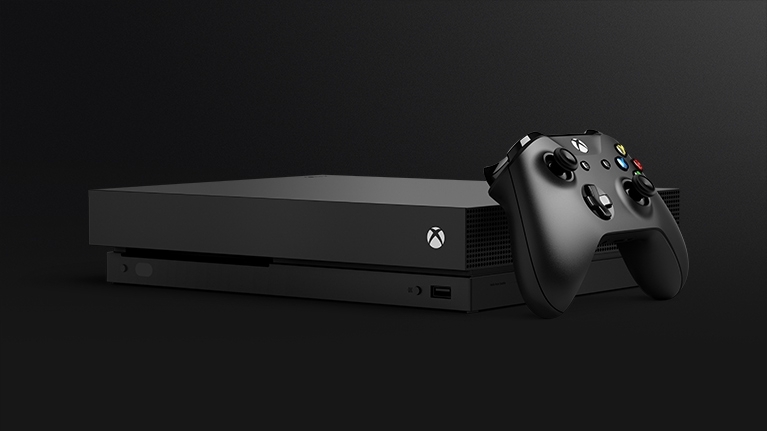 If you are into video games, 4K gaming, and virtual games, then the Xbox One X is the right console for you. 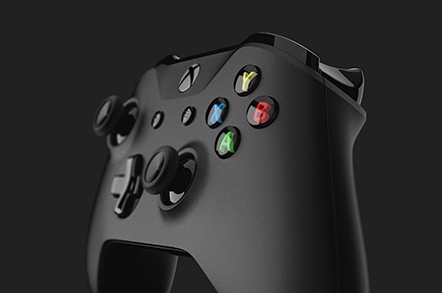 It is the world's most powerful console with 40% more power than any other console. 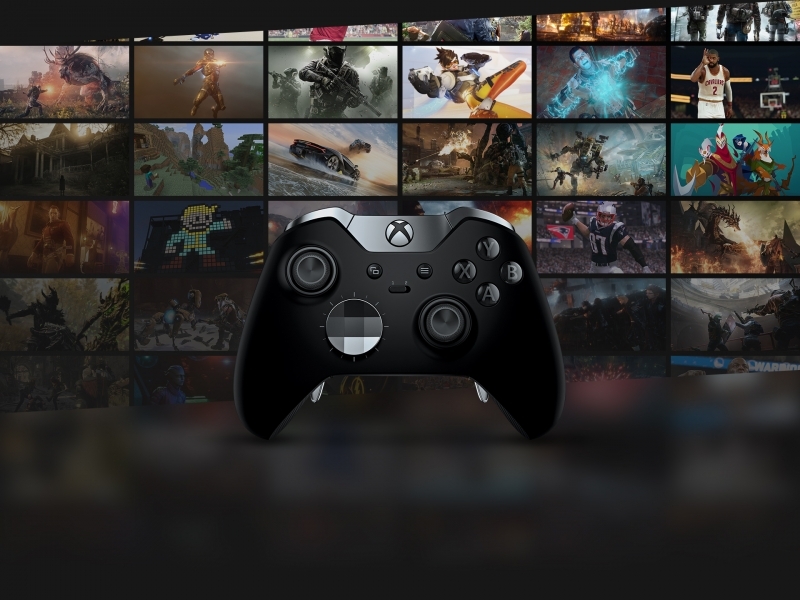 Play games on Xbox One X without a glitch or slowing down. Again, enjoy the immersive true 4K gaming. The width and height of an ultra HD image are exactly twice as large as those of a 1080p image, so the resolution of 4K ultra HD video is 3,840 by 2,160 pixels, which gives you the best and smooth display when playing 4K games. 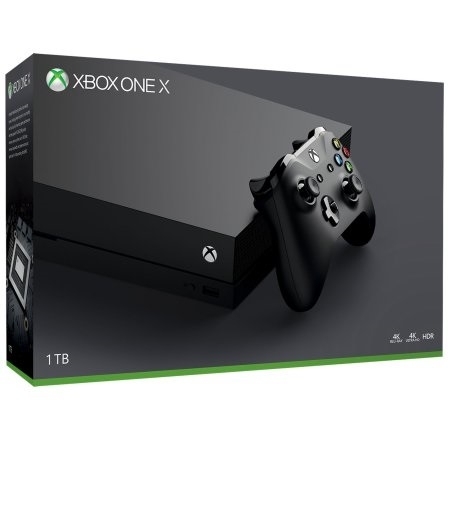 The Xbox One X has the fasters processor which makes playing games more fun. 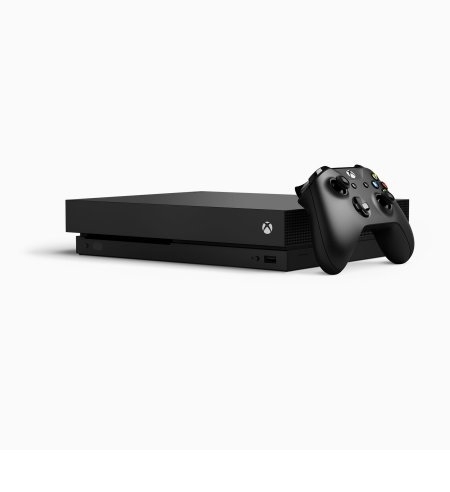 The processor has the 8-core Custom AMD CPU which is clocked at 2.3GHz to bring you the enhanced Al, real-world detail, and smoother interactions to your gaming. Most of the happiness you get when playing games come from how you see the graphics. That is why Microsoft made it a big deal to give you more graphics memory, so you can enjoy every moment in your game world. It has 12GB GDDR5 of graphics memory which adds speed and power to your game performance and quicker load times.